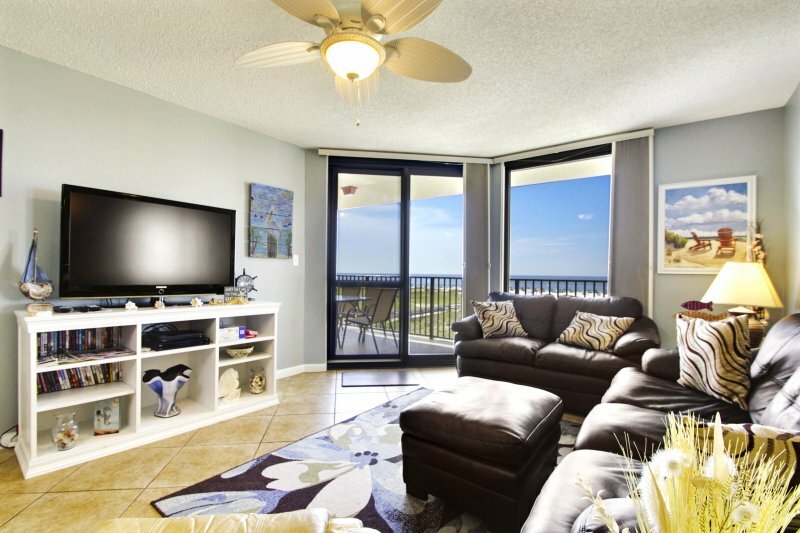 Deluxe unit, view of Gulf and Perdido Pass. Spring 05' unit totally refurbished. 2 TV's, 1 VCR, Jacuzzi tub, large master bath. King bed in Master, twins in second. Sleeper in Living area. 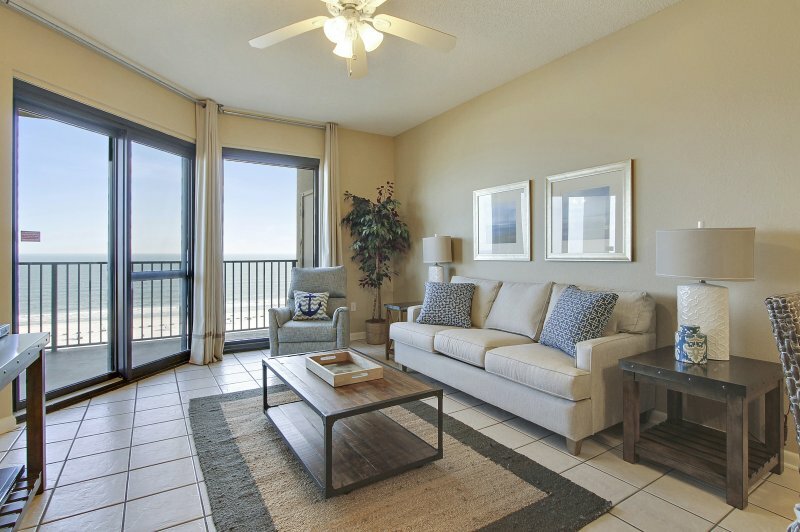 The Grand Pointe complex is located right next to the Perdido Pass Bridge on the most beautiful beach in America. Grand Pointe has a heated indoor/outdoor pool, sauna, hot tub and BBQ grill area. 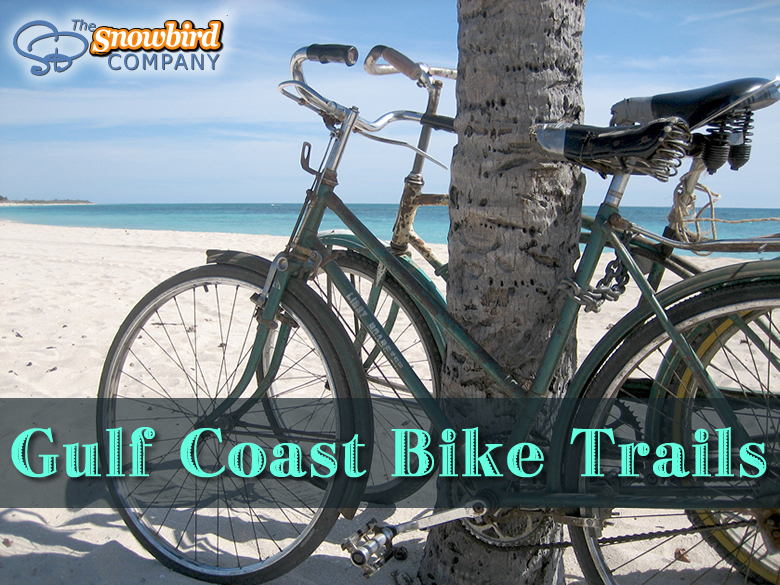 There is plenty of parking and easy elevator access to the unit. Beautiful view of Perdido Pass and Gulf of Mexico. 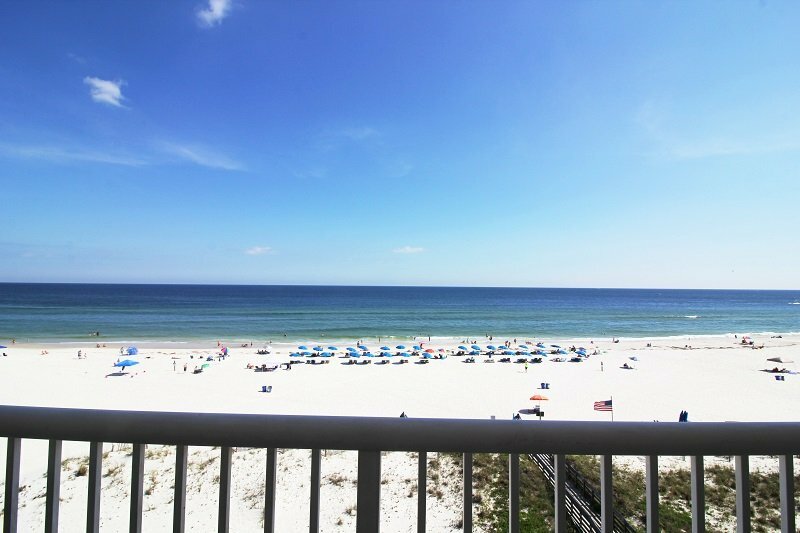 Description Deluxe unit, view of Gulf and Perdido Pass. 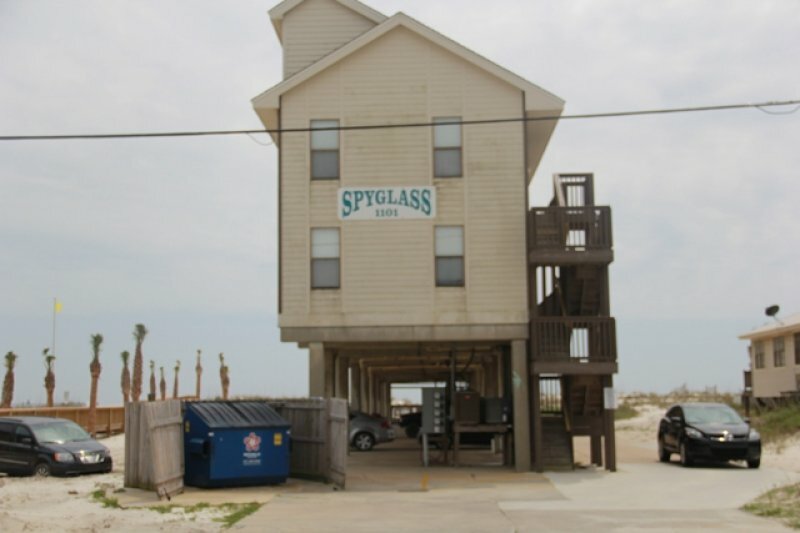 Spring 05' unit totally refurbished. 2 TV's, 1 VCR, Jacuzzi tub, large master bath. King bed in Master, twins in second. Sleeper in Living area. 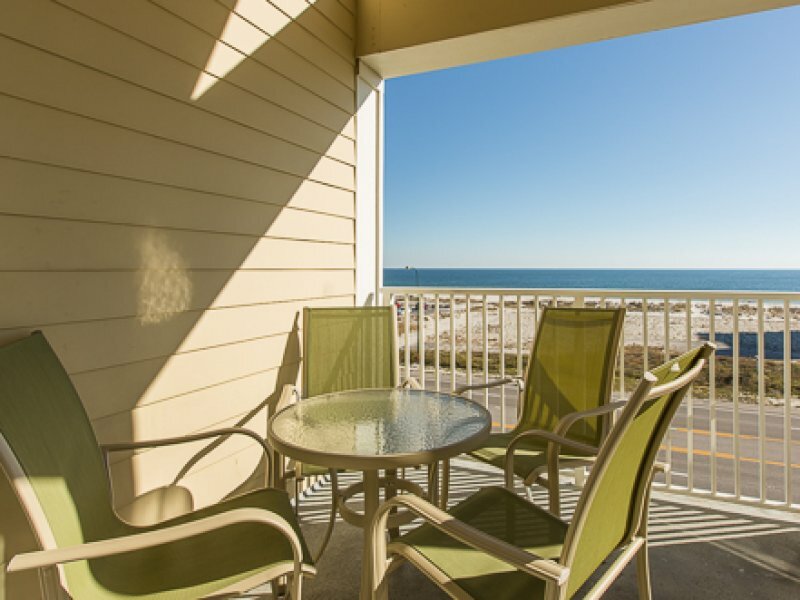 The Grand Pointe complex is located right next to the Perdido Pass Bridge on the most beautiful beach in America. Grand Pointe has a heated indoor/outdoor pool, sauna, hot tub and BBQ grill area. There is plenty of parking and easy elevator access to the unit. Beautiful view of Perdido Pass and Gulf of Mexico.